Asian wetland conservation is critical for future environmental protection in the region, but these wetlands are understudied. In particular, there is a lack of research studies published in English due to the limited access of Asian researchers to western scientific journals. 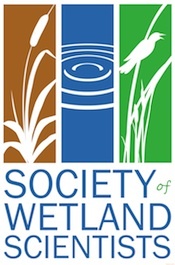 This special feature of Wetlands showcases primary research conducted in Asian wetlands and was sponsored by various agencies of the U.S. and Chinese governments including the U.S. Geological Survey, U.S. Department of State, and The State Forestry Administration of the People’s Republic of China. 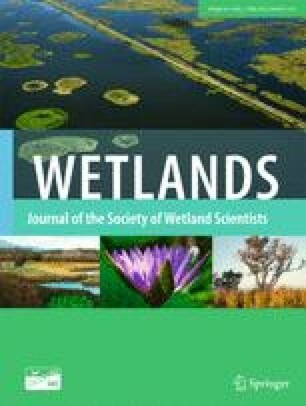 The featured articles should be of great value to wetland scientists, managers and policy-makers with an interest in the conservation of Asian wetlands. U.S. Department of State (2014) U.S.-China Ten Year Framework for Cooperation on Energy and Environment. www.state.gov/e/oes/eqt/tenyearframework/index.htm, U.S. Department of State, Washington, D.C.
U.S. Department of State (2014) Wetlands Cooperation. www.state.gov/e/oes/eqt/tenyearframework/141871.htm, U.S. Department of State, Washington, D.C.